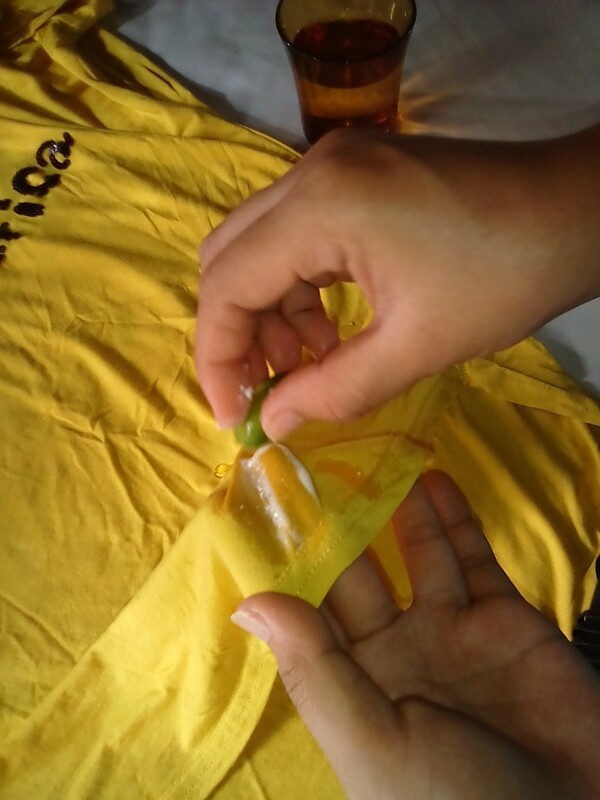 No chemicals used; this is an organic way to use lemon as a stain remover on your clothes. 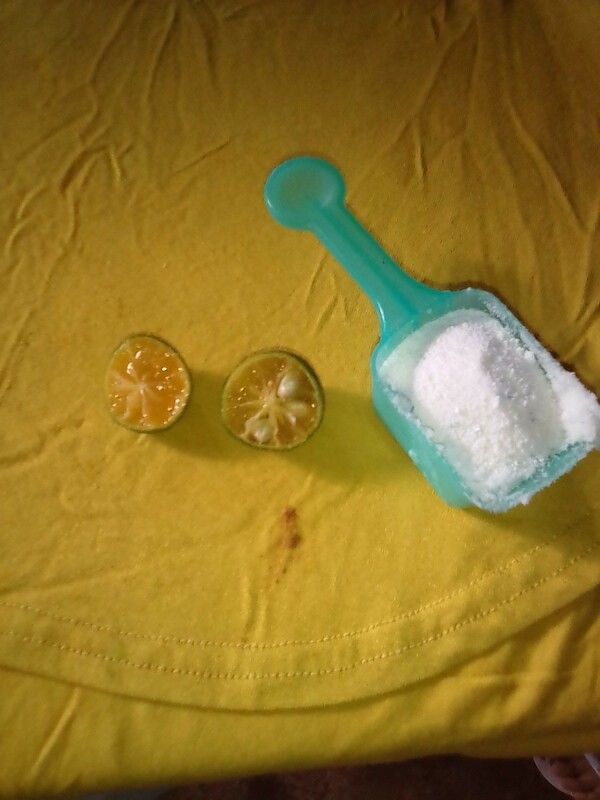 Just grab powdered soap and one lemon. 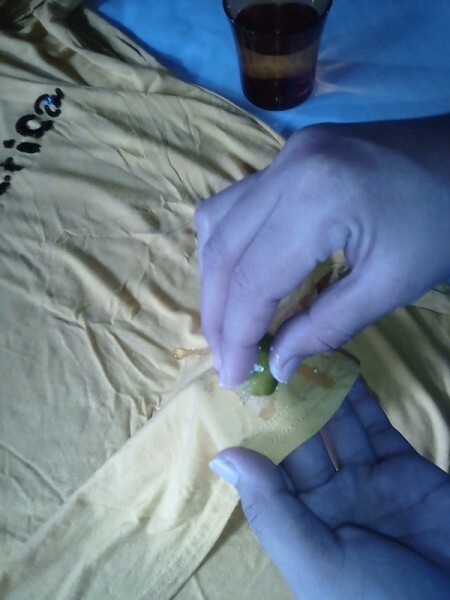 If you have stains on your dress, just tap the stain with water, put a pinch of soap powder (depends on how big the stained area is) and overlap it with lemon. 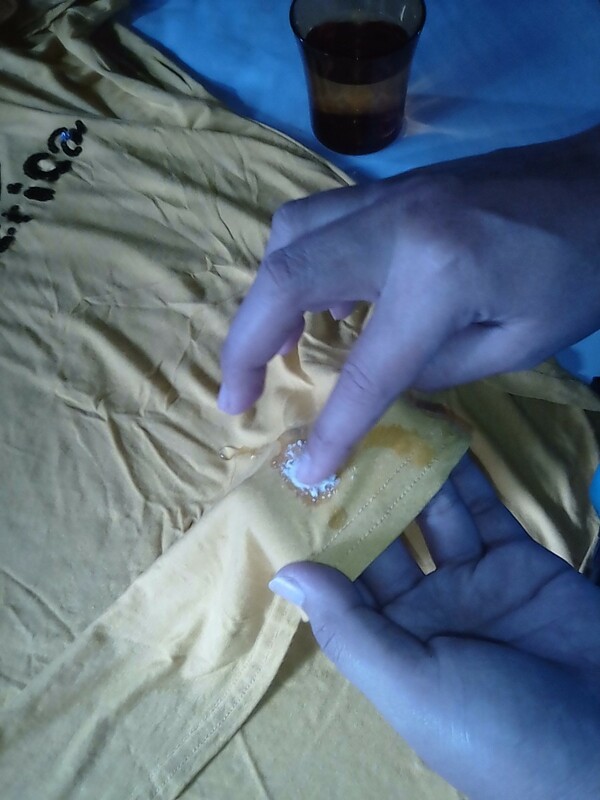 Then scrub the lemon over the stained area. That's it; an easy way to remove stains from your dress.